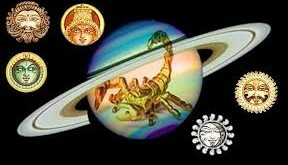 Of all the planets, the Sun’s position in Indian astrology is supreme. The Sun is the king of our solar system. Sun is the Lord of Leo. This is the fifth in serial order in the zodiac and signifies habits and temper of a lion. 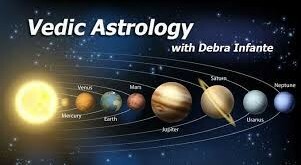 According to Astrology, the Sun is debilitated when posited in Libra and therefore most compassionate and soothing for the native. In debilitation if the sun is otherwise benefic it will not deliver the desired results. Should it be malefic it will be highly damaging for the native. Such people see many ups and down during their lifetime. The Sun posited in the sixth, eighth and twelfth houses makes it the worse. It signifies father hence, does not tolerate negligence. 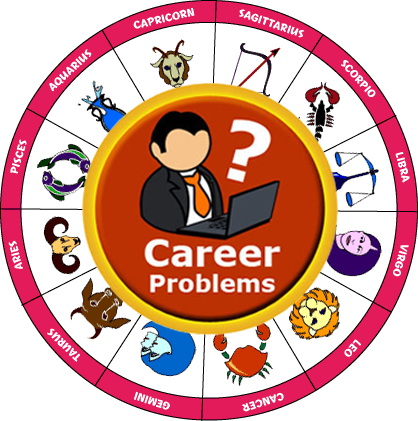 Besides it also signifies government, the highest administrative post, physician or persons related to medical fields, persons in powers such as bureaucrats, police, progeny, male child etc. 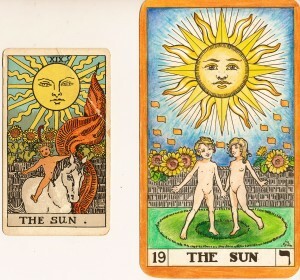 As told earlier, Sun stands for power and authority. When one is deprived of happiness through termination of service, suspension or through opponents or diseases etc., worship of the Sun through Surya Namashkar etc., is always advised. Such difficulties are overcome and cure from diseases is achieved. 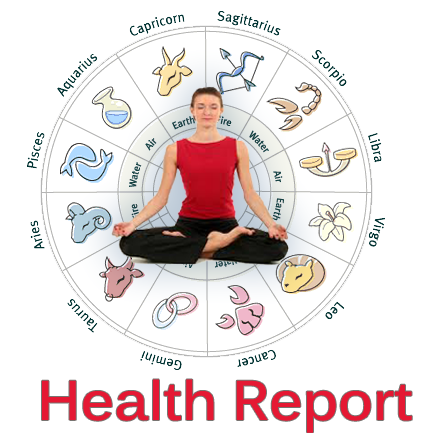 In a horoscope, the afflicted Sun can give many diseases such as weak eyesight, headaches, erratic blood circulation, heart trouble, dental problems, bone fractures, overheating, fevers, blood pressures baldness etc. Of course, good health is also achieved through pooja of the Sun. The Sun mantra enhances peace of mind, gets favour from superiors, officers and the Govt. By its use, the enemies are suppressed and it eliminates the malefic effects of the Sun. 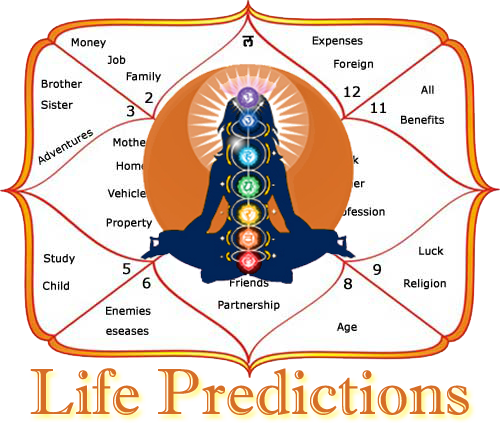 When the Sun is malefic in the birth chart of a native or according to the transit or Moon sign indicates malefic effects, recital of Sun Mantra is very effective and useful. 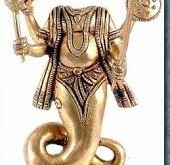 Alter dhyana perform mental pooja of Sun God as under. Now perform pooja of Sun God by taking rosary in the hand and recite the following mantra for the rosary. 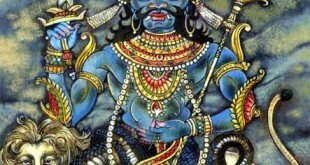 Given below are the twelve names of Sun God. Native who recites these twelve names of the Sun God during mahadasha, antardasha of Sun never faces any problem. After recital of the stotra the native has to perform pooja of Sun God.